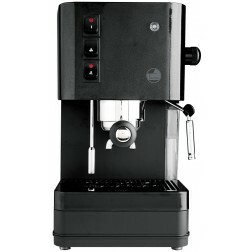 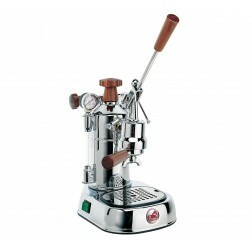 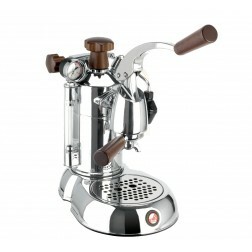 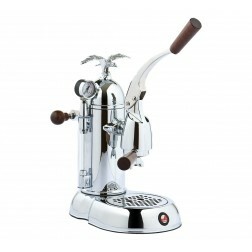 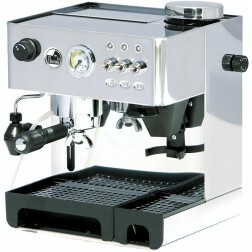 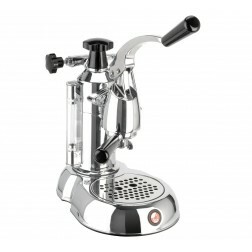 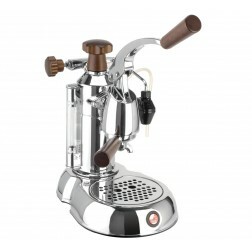 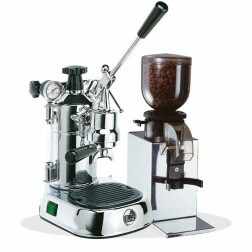 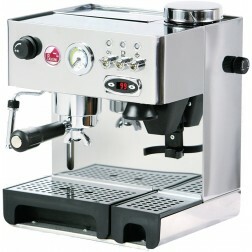 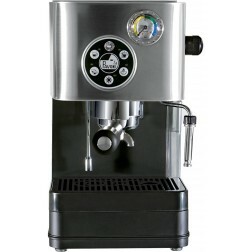 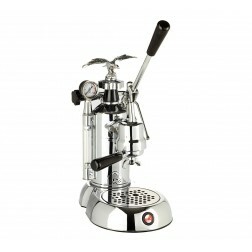 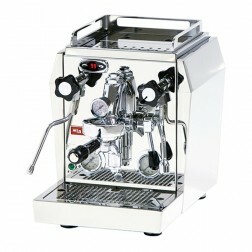 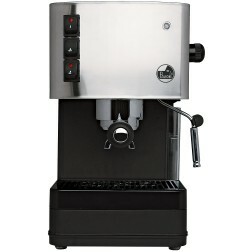 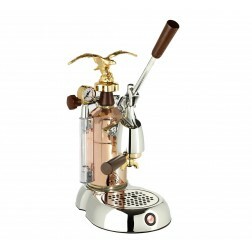 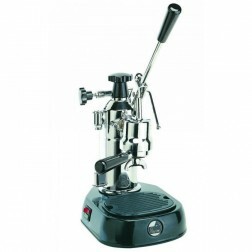 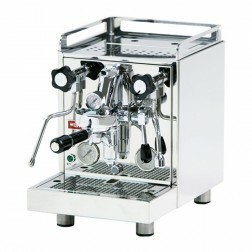 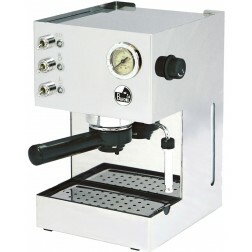 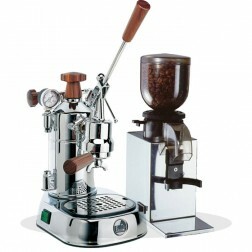 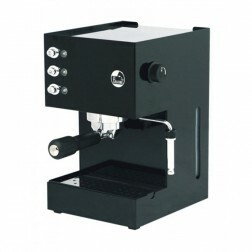 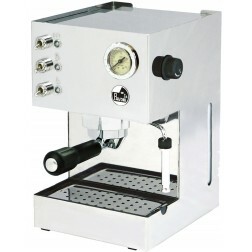 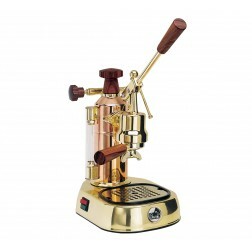 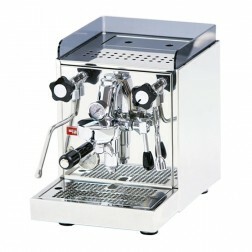 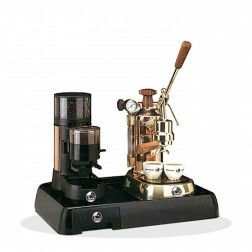 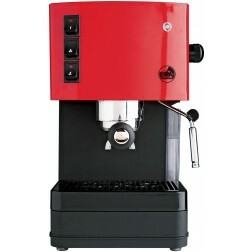 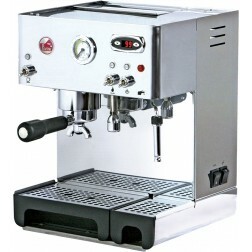 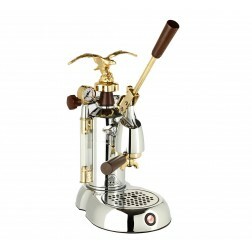 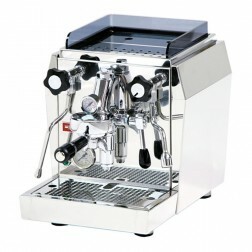 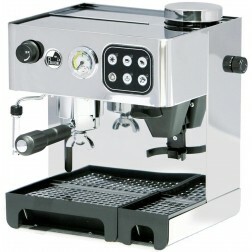 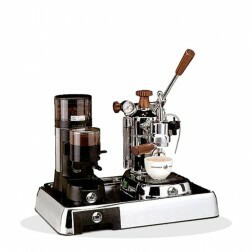 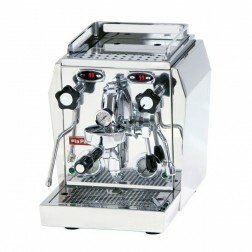 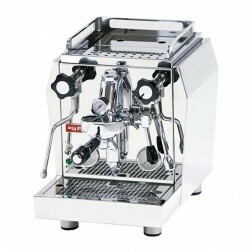 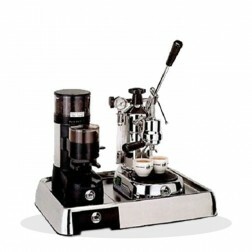 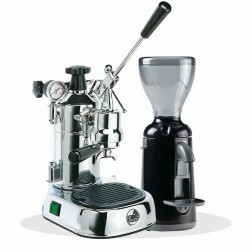 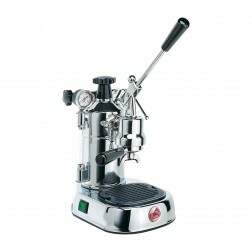 La Pavoni is one of the major brands in the espresso coffee machines sector. 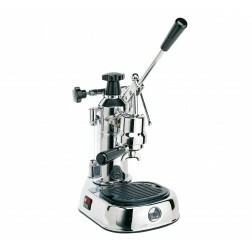 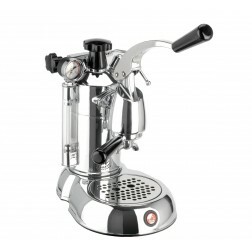 Our La Pavoni selection includes lever, dual boiler and combined coffee machines. 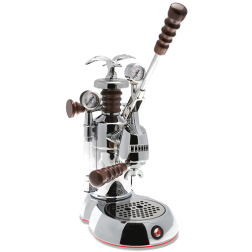 The characteristics of the materials and their chromed, polished finishes also make them essential furnishing accessories for the classiest of kitchens.